For 4 inch wide tape on a 3 inch core. 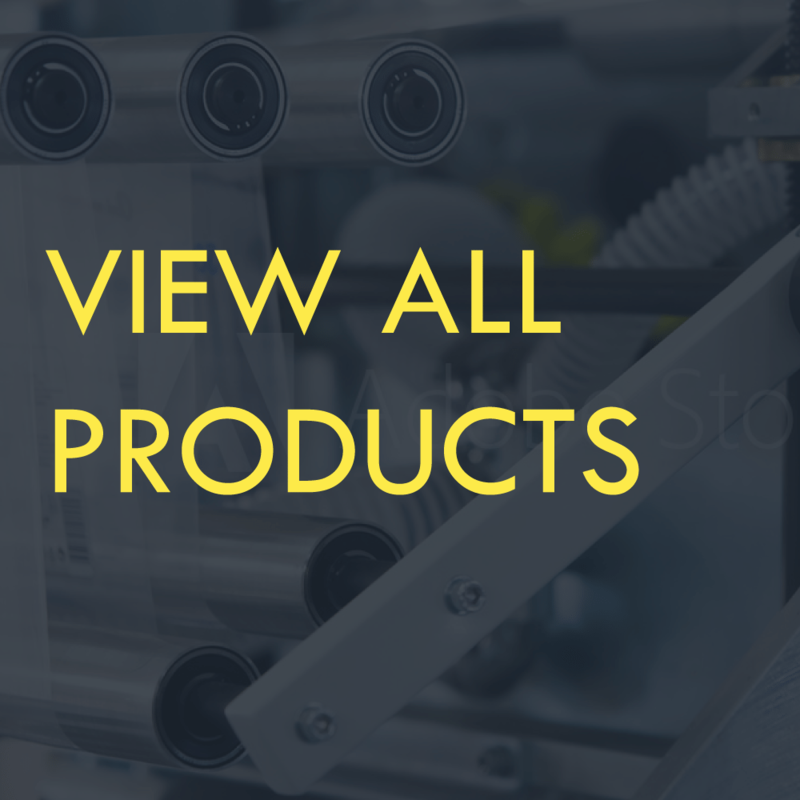 For carton sealing and label protection tapes. 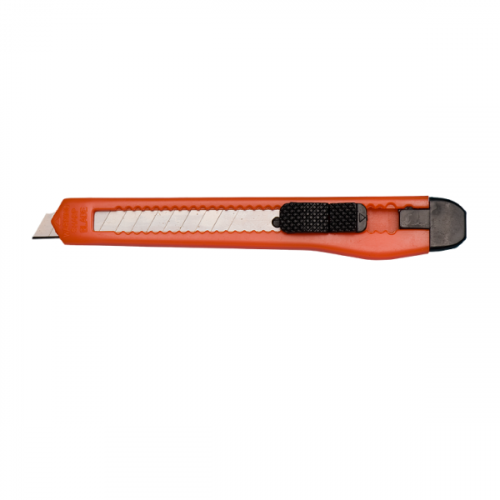 Heavy Duty solid from construction. Top loading for added strength. 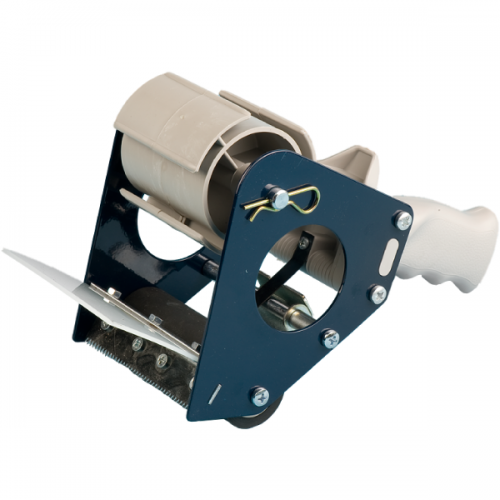 Heavy Duty, double sided steel frame top loading tape gun avoids frame bending and is for tapes up to 4 inch wide. 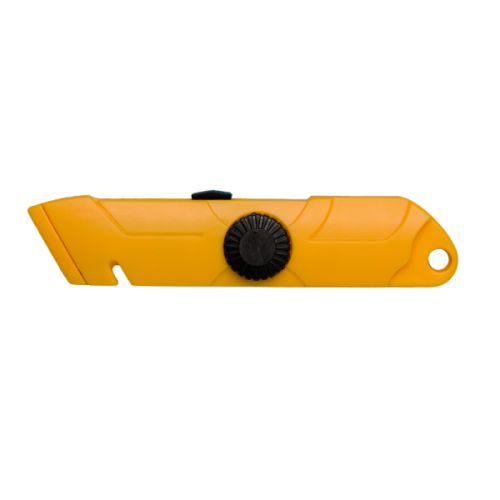 Used for carton sealing, label protection, packing list and document enclosed tapes, the H100 has a natural rubber roller, hardened blade, and comfortable hand grip.